Price Reduced to $349,000. SERAPHIM is a go-anywhere, blue water, world cruiser that went into production in 1982 and remained in production through 1989. 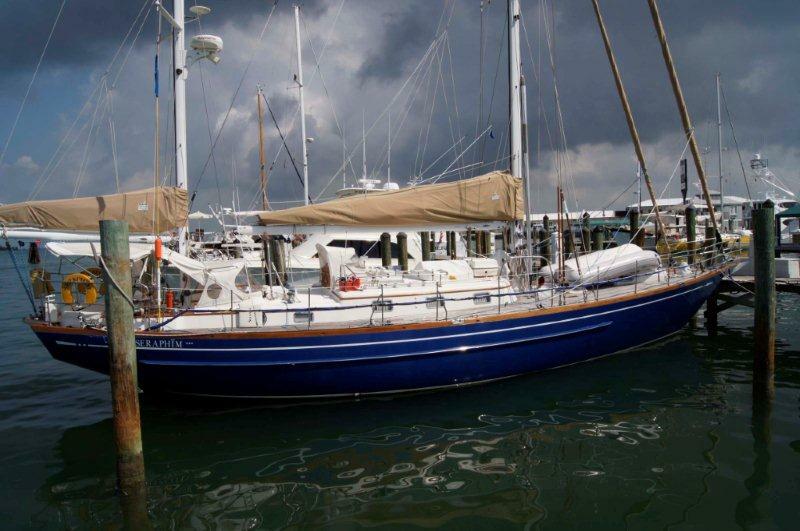 Classic design and quality construction were the initial appeal for this model in the cruising yacht marketplace and these same attributes have kept it in demand in the used yacht market through current times. Contact George Eberhard (317) 517-4666 for details or (954) 527-0664.